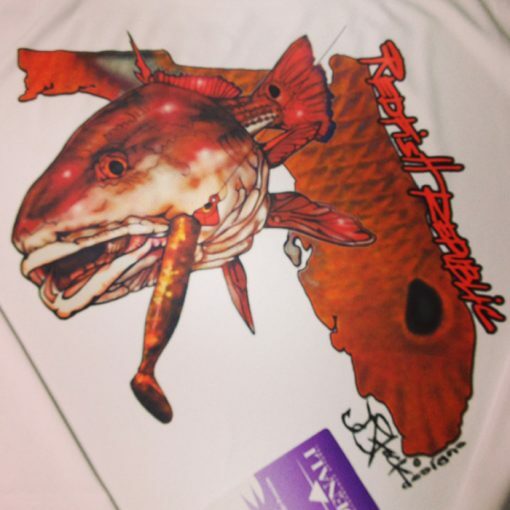 JStock Designs Vapor LS Redfish Republic Microfiber. 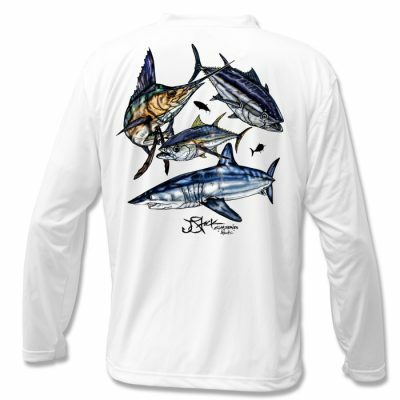 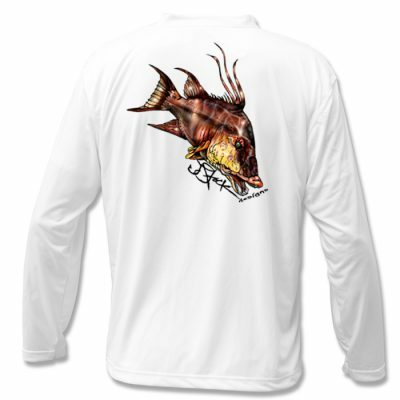 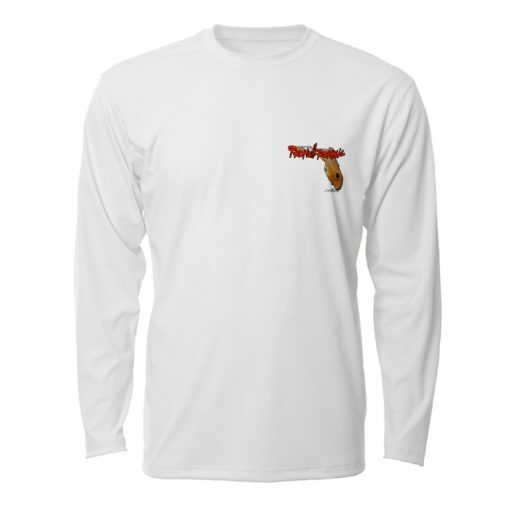 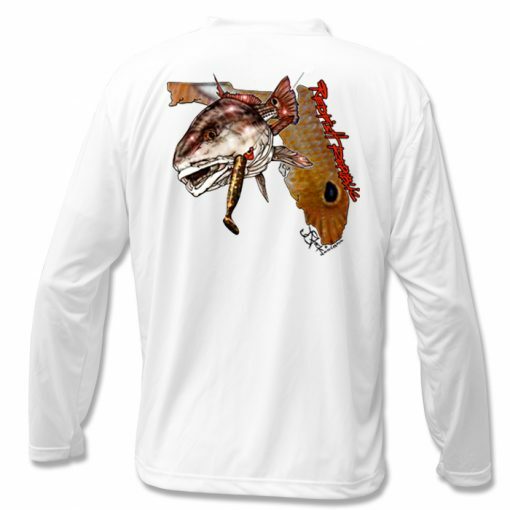 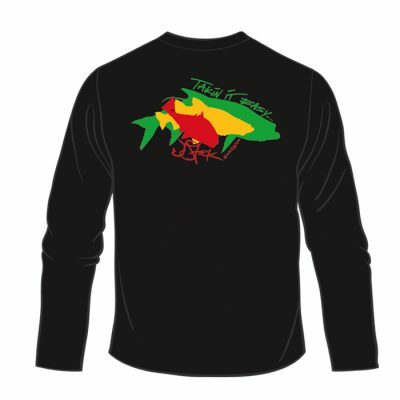 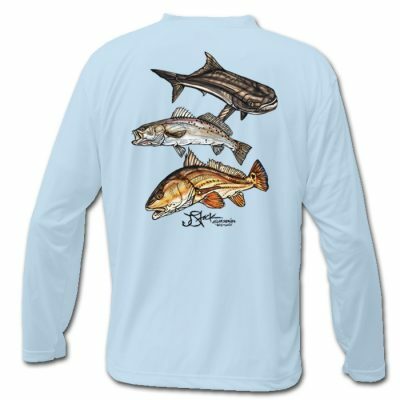 Protect yourself from the Florida sun on the water with a Vapor Long Sleeve Microfiber. The Redfish Republic.